Chicago Roof Deck & Garden is a full-service contractor that provides a process to fit the needs of any client. We provide construction services – from estimating through installation – for any commercial or residential project and also have the ability to be part of a Design/Build project team. 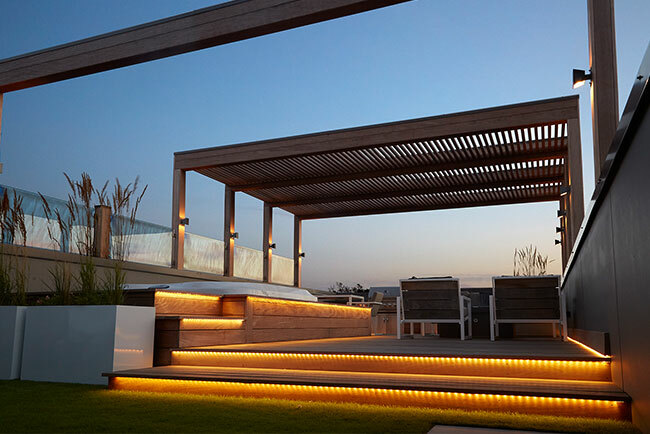 Chicago Roof Deck & Garden can provide structural design for any project as part of our scope of work, which can lead to cost savings and schedule expedition. We also have a strong resume of past projects working directly with property owners to help them develop a scope of work within their budget. Review project scope, design direction & budget. Client approves design fee. Site visit, measurements & visual site inspection. 3D modeling & review of design options, finish & material selection. Itemized pricing of all proposed design enhancements. Architectural drawings permit process & city approval. Introduction to Project Manager and Build Team. Nothing is quite as gratifying as the moment we turn over your new roof deck to you. You can be sure, when it happens for you, that the project and experience have all been designed to exceed your expectations.